The Parks and Recreation Services Department provides parks, recreation programs, and the City facility maintenance. 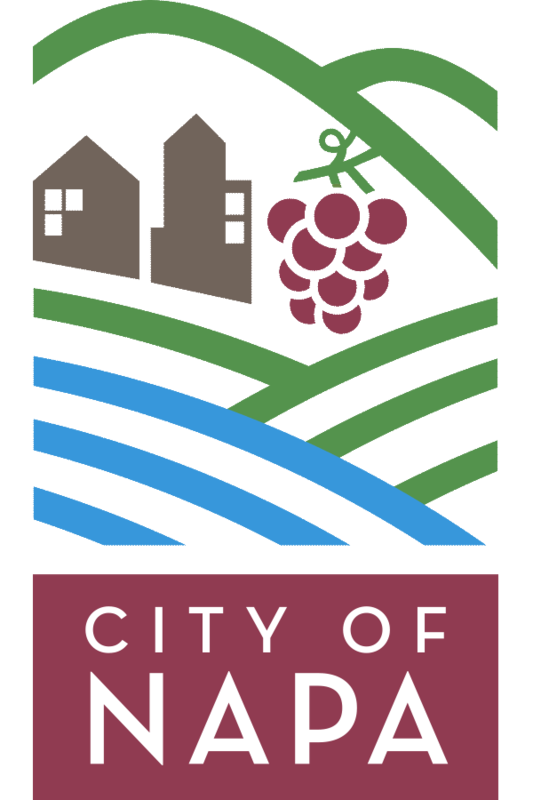 Parks and Recreation supervises the operation of the Napa Golf Course at Kennedy Park, maintains our City parks and other public spaces, processes your registrations for recreational activities and reservations for meetings and picnic faculties in our parks, among other tasks. We offer a wide array of recreation classes, programs and activities for kids, teens and adults to enjoy.